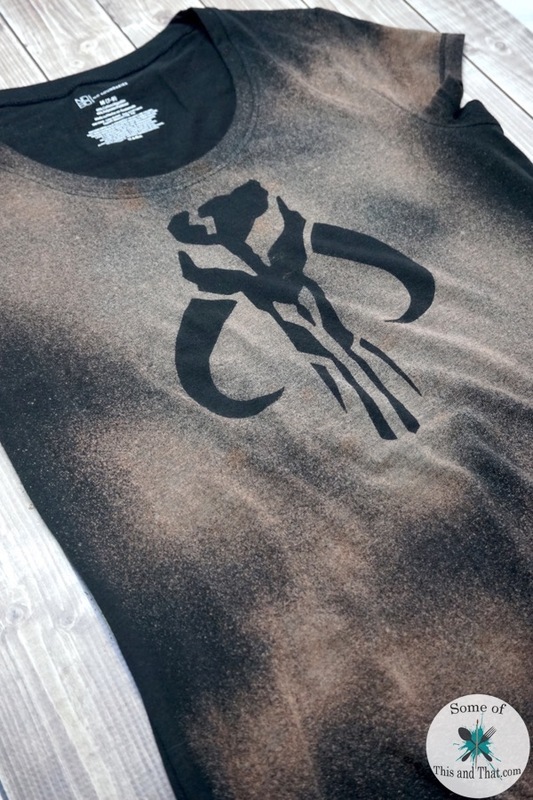 DIY Star Wars crafts! DIY Death Star & DIY Han Solo Trapped in Carbonate! 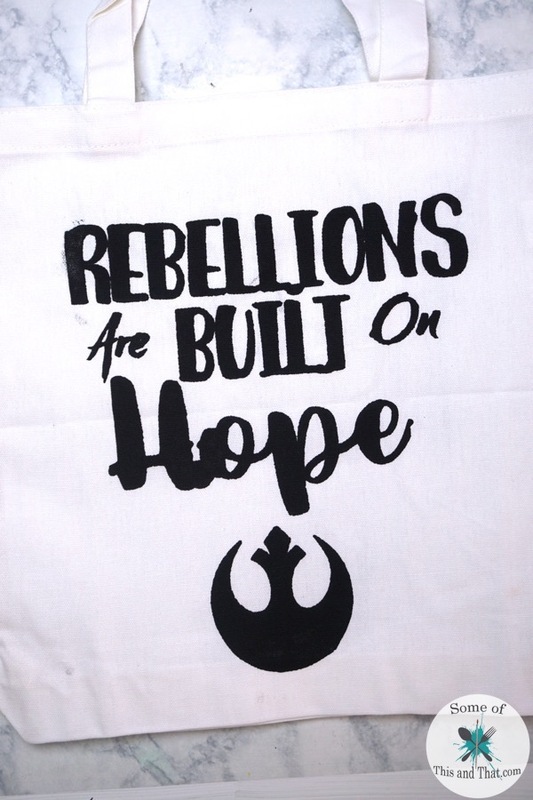 I have always loved Star Wars, it is something that my entire family has a passion for. Sometimes our passion causes fights over who took the Bobba Fett coffee cup, but I love it. 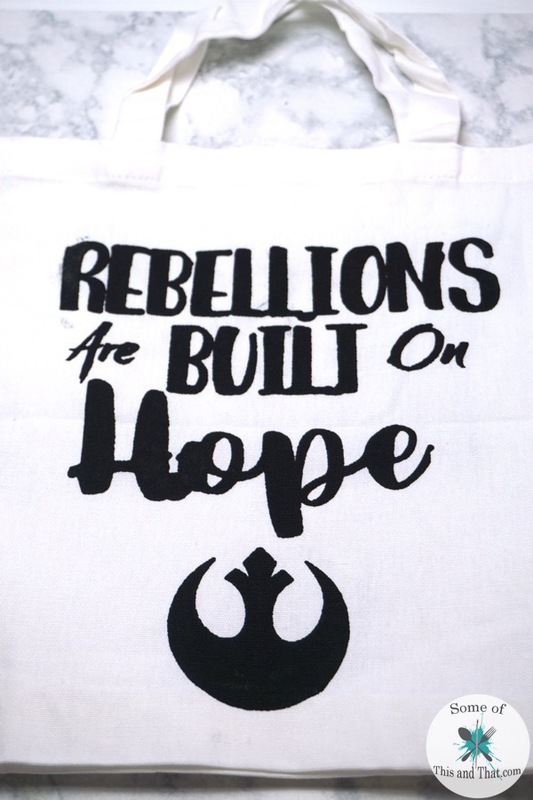 I have seen a lot of Star Wars crafts, and especially a lot of Death Star crafts. I wanted to do something a little different with these crafts though. 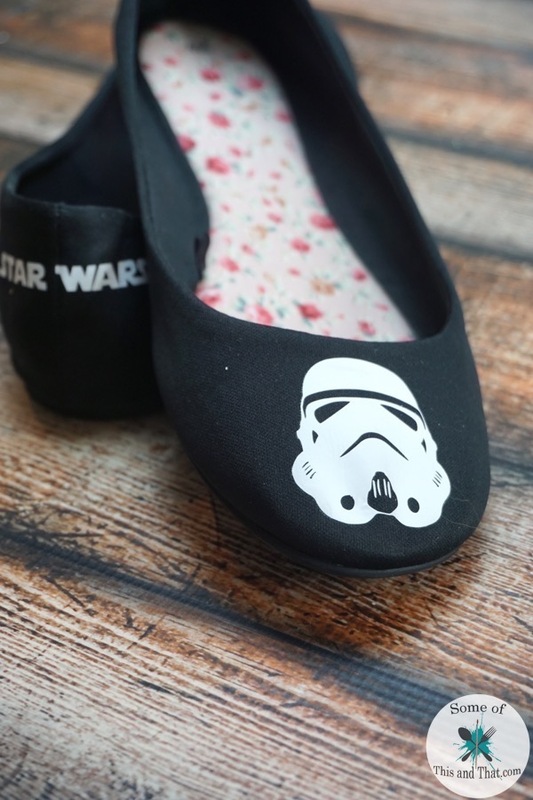 Today, I am sharing some fun DIY Star Wars Crafts. 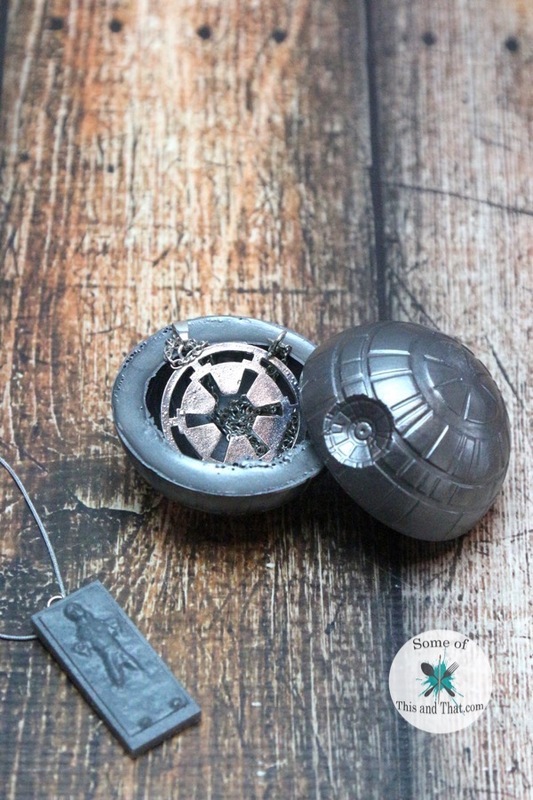 They include a hollo DIY Death Star and a fun DIY Han Solo Trapped in Carbonite charm! 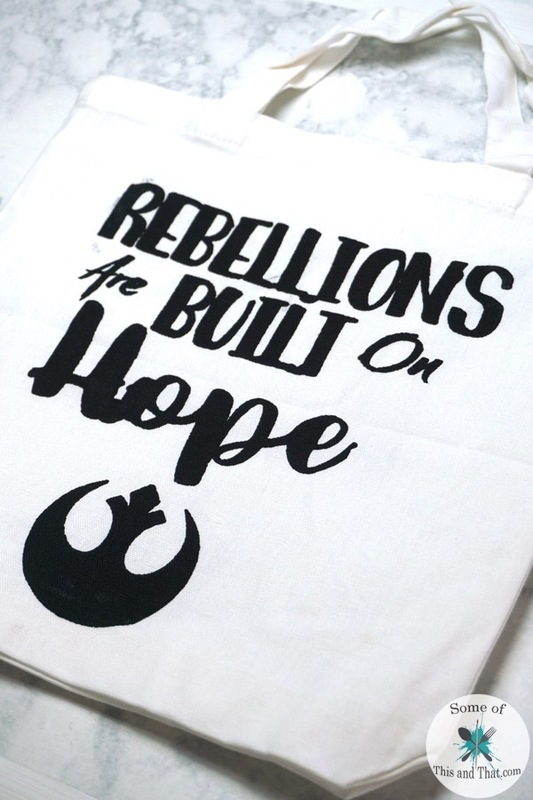 Free Star Wars Bathroom Printables! 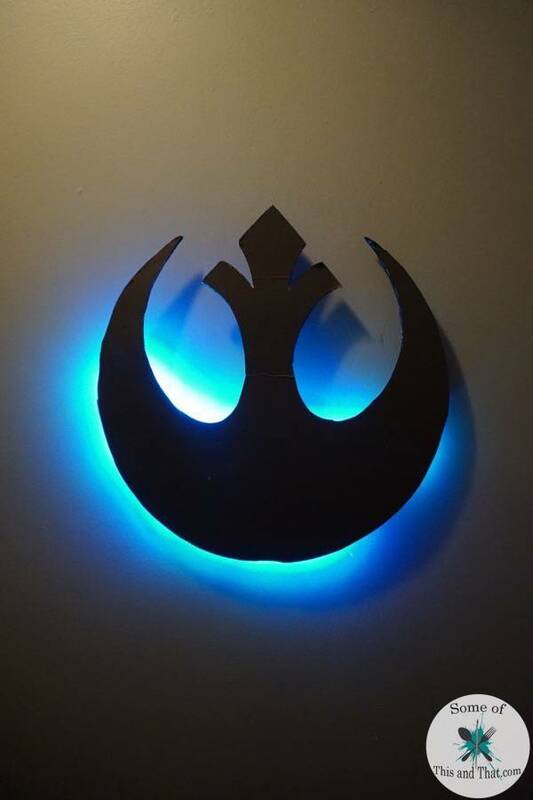 I have shared many Star Wars crafts, the Star Wars Coffee Printables I shared a few months ago are a feature in my kitchen, and my Kitchen Aid even received a Star Wars Make over. 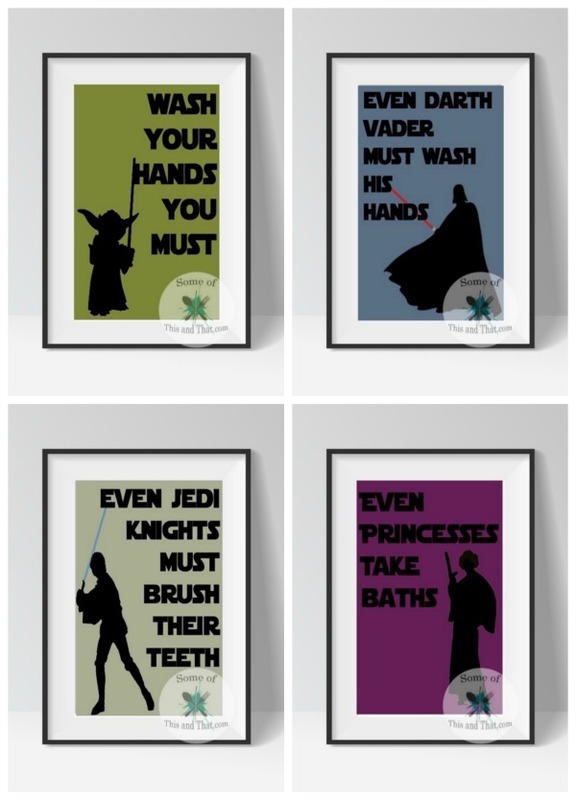 My good friend mentioned that she wanted to do a Star Wars theme in her children’s bathroom, so I jumped on the chance to create some fun Star Wars bathroom Printables!